April is Stress Awareness Month which is appropriate since Tax Day is approaching! To help you de-stress this month and gain more balance, we have included business solutions and suggestions to help increase your medi spa’s revenue and efficiency. This month’s newsletter is full of interesting tips and information! 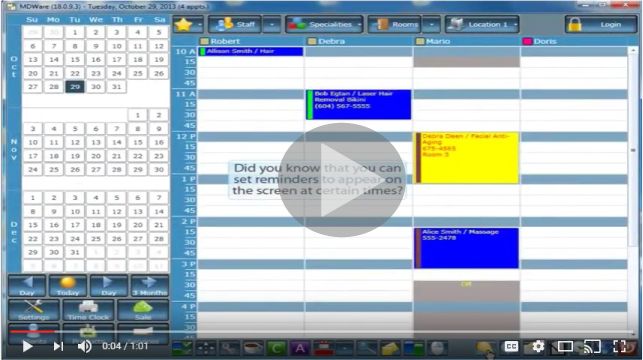 Learn how you can use the Pop Up Messages feature of the software to allow messages to appear at designated times by watching the Tip of the Month video. Be sure to read the Featured Article to discover how you can increase your medi spa’s retention and profits by offering unique membership and loyalty programs! Enjoy this issue and have an awesome April from Blake and the team! Want to learn how to make notifications pop up on certain dates and times? Two-Way text message confirmations are now available for U.S. and Canadian clients! Text Message Confirmations will allow your clients to reply to their text message reminder to confirm they will be coming for their appointment. We want people to register for this free (complimentary) podcast. You can by creating unique membership and loyalty programs. 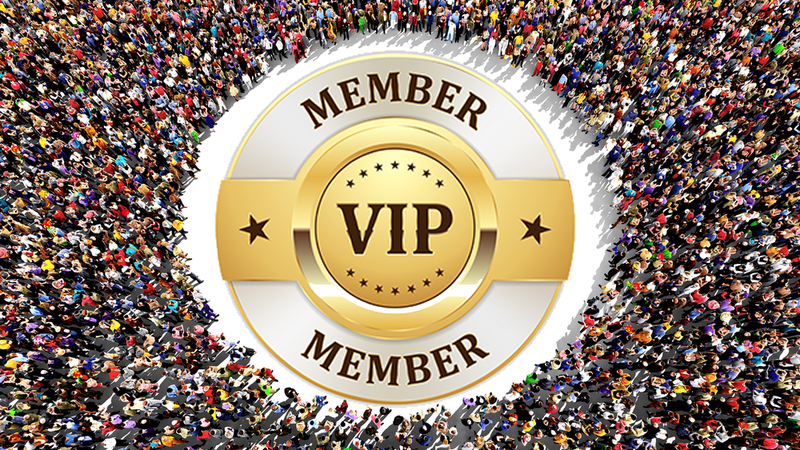 There are many benefits to offering a membership and loyalty programs. First, let’s identify the difference between the two. A Membership Program is where a person agrees to pay the spa a certain amount per month to receive a treatment. The monthly fee is charged automatically. A Loyalty Program is where you give your clients rewards for doing business with you over and over. Ideally, you should have both! The membership insures a steady cash flow and the loyalty program insures retention. 1. Design Your Program: Decide on the type of membership program you want to offer. Don’t get stuck on offering a massage only membership. Remember you want to be unique. You can offer a *De-stress Program – massage and other medi spa treatments. *Acne – adult/teen or both. *Wellness and Nutrition * Anti-Aging, etc. There are several options you can offer. 2. The Right Price: Don’t worry about being the least expensive. Focus on the type of experience you offer and introduce added value benefits. You won’t win if you compete on price alone. 3. Membership Management System: Having a membership management software system is a must. Don’t attempt to launch a program without it. This will assist you with member usage tracking, retention, attrition and overall success. 4. Monthly Payment: Automated payment processing capabilities are a very important management step. Be aware of failed payment. Have a collection process in place to avoid member late payment or delinquency. 5. Membership Guidelines: Have FAQs (Frequently Asked Questions) and answers to all the “What if” questions, such as: Accruals, Cancellations, Multiple Use, Payments, etc. 6. Marketing and Launching your Membership: Create all your marketing material, posters, flyers, membership card, update website, agreement, brochure, etc. 7. Team Training: Selling the membership program requires a team effort. Make sure you train your team. Set performance expectations and rewards to insure your success. 8. Track Member Usage: To insure a long lifetime value, make sure you track usage. You don’t want members to miss their usage. If they do, the likelihood of canceling is greater. You want them to get into the habit of using their membership on a regular basis. It’s wise to have automated reminder messages to keep members engaged. The best loyalty programs are simple and easy to understand. The Airlines model where clients earn a point for every mile traveled is an excellent practice. You can do the same and offer one point for every dollar your guest spends. The more they spend, the more points they accumulate. To redeem points earned, you can create a brochure with items they can purchase with their points. For example, you can have branded items such as: Medi Spa Robes, Neck Wraps, Water Bottles, Wellness Books, fun things that are rare and can’t be found in stores. If you are not offering a medi spa membership and/or a loyalty program, I encourage you to do both. 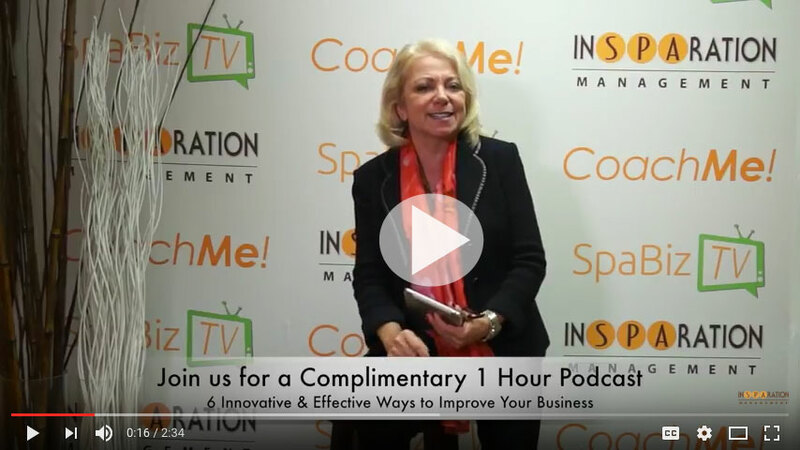 Tap into this great revenue stream to increase your medi spa’s retention and profits! Need help creating your membership and loyalty programs? Call us or contact us. Kim is the first person you will hear when you contact MDware as she is our resident receptionist. She is in charge of passing the calls to the various departments. Fun Fact: She has also worked with some famous actors in the movie business doing their hair and makeup for motion pictures!